Ubuntu is a great Linux distribution, but understandably, the GNOME desktop environment isn't for everyone. Thankfully, there are many flavors of the operating system with alternative DEs, such as Xubuntu with XFCe and Kubuntu with KDE. Ultimately, with so much choice, you should have no problem finding a version of Ubuntu that best meets your needs and wants. One popular Ubuntu flavor is Lubuntu. If you aren't familiar, it uses the lightweight LXDE desktop environment which makes it a good choice for older hardware. In fact, one of the focuses of the Lubuntu developers is to support aging computers. When Lubunu 18.10 is released in October 2018, it will ditch LXDE for the newer LXQt. Despite it also being a desktop environment that is easy on resources, the Lubuntu developers are planning to drop their focus on old hardware after the transition. "Creating a Linux distribution which is specifically meant for older hardware is beginning to become a challenge. 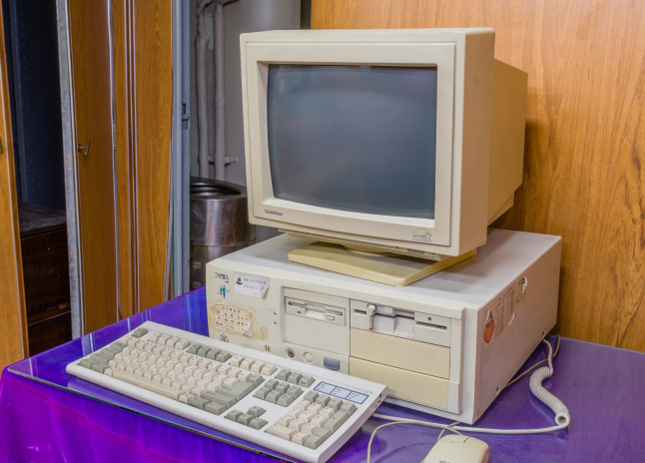 As time progresses, the definition of 'older machines' has been changing. At one point, our rule of thumb was to support machines ten years old. If you look at computers that were released ten years ago, for example, a computer with the AMD Phenom X3 processor, you will note that computers, give or take, supported two gigabytes of RAM and two processor cores, and were also 64-bit at this time," says Simon Quigley, Lubuntu Team. Quigley further says, "These statistics brought much internal debate within the Lubuntu team, but we decided that going forward, we need to adapt for the current state of the market. Therefore, our main focus is shifting from providing a distribution for old hardware to a functional yet modular distribution focused on getting out of the way and letting users use their computer. In essence, this is leveraging something we have always done with Lubuntu; providing an operating system which users can use to revive their old computers, but bringing this to the age of modern computing." Lubuntu shares its new core goals below. While this will undoubtedly upset some folks, it is time to face facts -- with computers being so inexpensive these days, there is less of a need to refurbish and hold onto ancient machines. It used to be a new PC would cost thousands. These days, a decent general-use laptop can be had for a few hundred bucks. If you still like the idea of re-purposing older computers, however, let us not forget that there is no shortage of Linux distributions out there. Lubuntu is just one operating system that focuses on older hardware. Puppy Linux, for instance, is another such great option. What do you think about this Lubuntu news? Are you upset? Please tell me in the comments below.